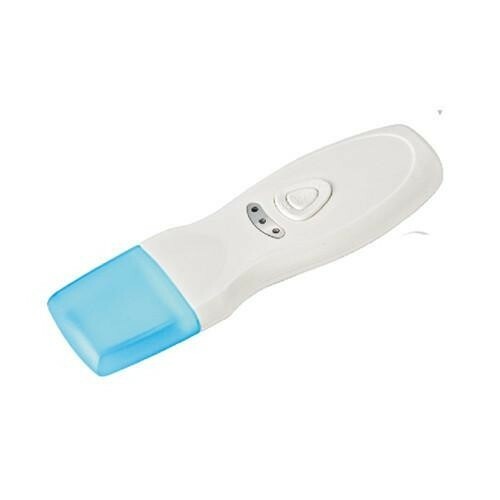 This portable skin scrubber uses ultrasonic waves to stimulate the skin and offers a form of professional exfoliation. By changing the wave, skin care product, or spatula angle -- a different and/or more specific treatment can be achieved. *Comes with a power adapter.